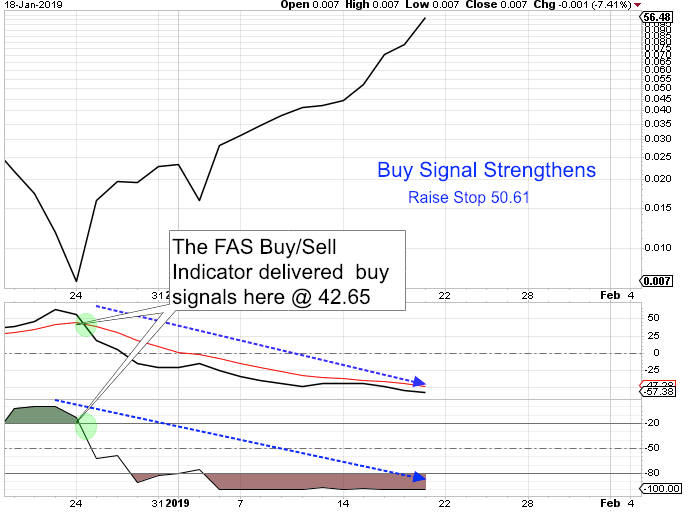 The FAS Buy/Sell Indicator trades on Direxion Daily Financial Bull 3x ETF (FAS). 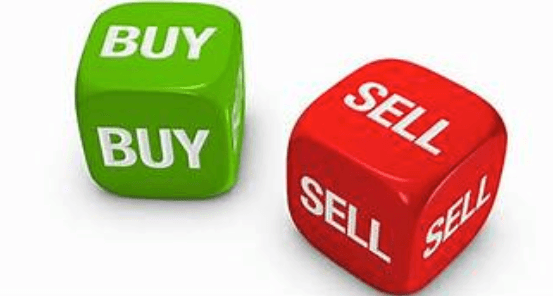 This is proprietary system that generates buy or sell signals. 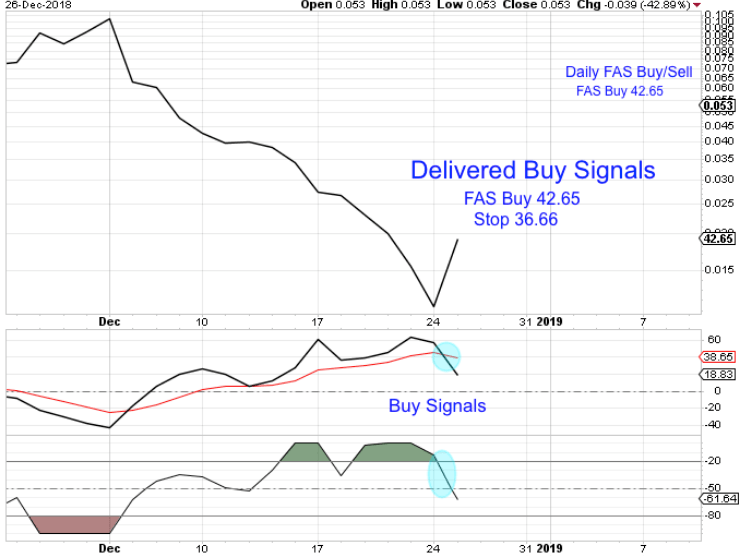 Crossovers on the TSI generate buy or sell signals. Crossovers on the Williams % R -80, -50 or the -20 line also generate buy or sell signals. The current signal indicates a strengthening of the buy signal. Below is the track record of this indicator for the past 3 years.